Saturday morning came early, as Diana and I had agreed to dive right in and work. 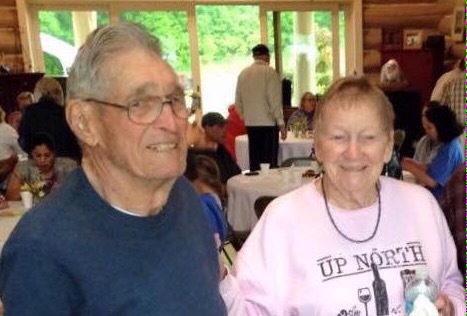 JoAnn and Paul had been covering the place since May 1, so they headed downstate to their daughter’s place for Mother’s Day weekend. Rod and Mary will be here this coming Friday. 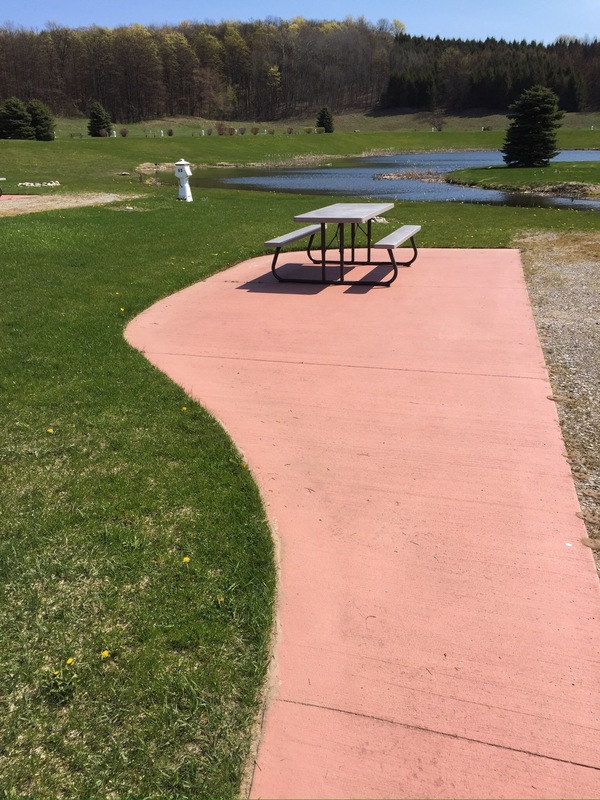 Paul and Jim had set up most of the picnic tables already, so I finished that project. I also helped Jim with a new drain tile along the entrance road. He handled most of that with his John Deere front end loader, something he is a master at. Diana started in on the paperwork in the office. 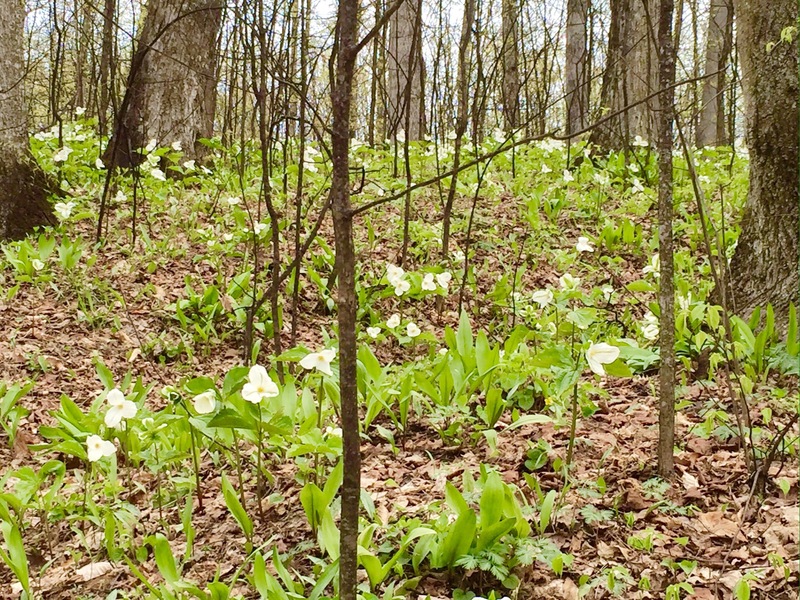 And once again, the woods surrounding the resort are filled with trillium! The trees are starting to leaf out and soon our wooded tent sites will be filled with campers. 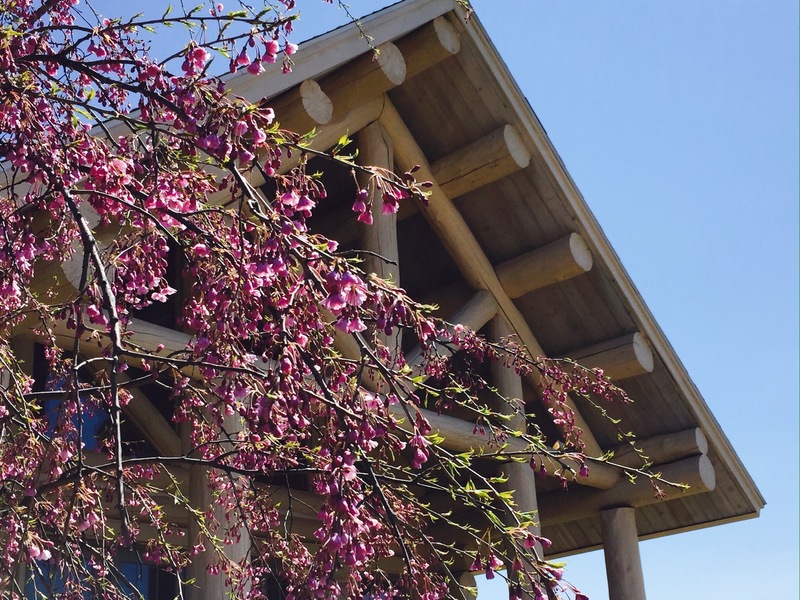 The flowering trees are beginning to bloom, and the apple and cherry blossoms will soon be covering the hillsides throughout Leelanau County. On Saturday, I picked up where Paul left off on edging the patios. As you can see, our lakefront sites are wide open right now, so it’s a perfect time to come up and spend a few days. The only thing you will hear is birds, frogs, crickets and…during the day…Rex mowing those hills. 🙂 Shoulder seasons in Northern Michigan are magical. Mosquitoes are rarely a problem here. It’s also very dark at night, so if the sky is clear, the stars are insane! The wineries, shops, and restaurants in the surrounding villages are all open for business. People are taking to the woods in their annual hunt for morel mushrooms. We hope to get our trikes on the trails soon, as the weather has been warming up into the 60’s in the afternoons. And this is a fabulous time to explore Sleeping Bear Dunes National Lakeshore and the Leelanau Conservancy preserves. Leelanau was calling us, and we are really glad we got up here as quickly as we could! I bet it is good to be back to a great park and with your friends. Hopefully the mosquitos will not be too bad this summer! The mosquitoes never seem to be an issue, Jim. Perhaps it is because it is so breezy up here on the hill. Let us know if you are going to head up this way. We’d love to see you! We paid a fortune for trillium at our local garden center. Nice to see it growing in the wild. Really looking forward to following your posts as you work another season at Wild Cherry. Karen and I are jealous but very happy for you both. She just got back from Howell Michigan to see her family. She read your post for the RV Dreams Rally – things to do near where you were. She knew many of the spots and is looking forward to our turn at rolling through the area. We just were through Howell last week, Mark! I’ll be glad for you two when you get on the road. Have fun with all your preps…it’s a ‘journey’, but worth the reward at the end! Good to know you do service calls for Direct TV!!! 🙂 Look forward to seeing you guys this fall!! I’m really good at pointing Direct, but Dish sort of confused me, Cori! 🙂 Have a great summer and we will see you soon! Well you certainly are a wonderful ambassador for this beautiful location! If all goes well we are hoping to be near the area in the fall. Those sites look spectacular! 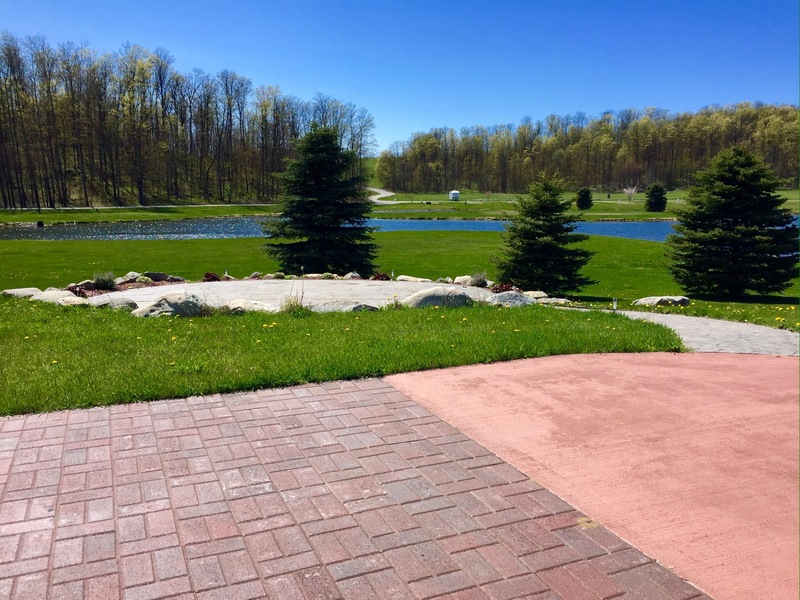 Looks like a gorgeous spot and you will be having a wonderful summer! No mosquitoes? Well that is fabulous! Come on down for a visit, Sue! Every time you post about that spot I look to make sure I have it on our “go to” list. It sure looks nice. FINALLY catching up on my blog reading! Sitting here with an awesome view and a drink! Where you are looks pretty awesome too! Easy to see why you wanted to return! That area is on the bucket list – we will get there someday! Good to know someone who knows the area! Oh this is awesome that you are back to this wonderful spot for another season ! Oh an upper peninsula jumper 🙂 Are people very proud to be part of this part of the state ? Do they consider themselves as different from the people living in the lower peninsula ?